There is an urban legend of an angel of death that releases people from their suffering – Boogiepop. The legends are true and when people start disappearing at a local school, the police think the kids are just runaways. However, the students at the school believe something more is happening. 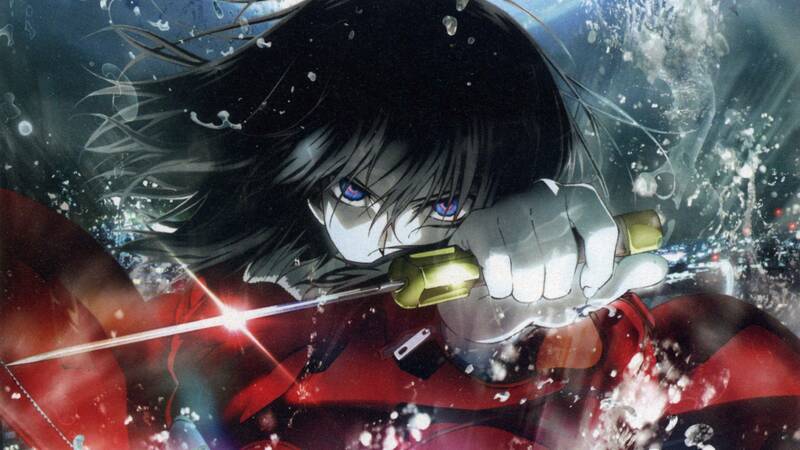 Dark, mysterious, and reviving a series that most anime fans have forgotten about. If you want more anime recommendations like Boogiepop, then investigate below. Introverted Lain Iwakura finds herself one of many girls to receive an e-mail from classmate Chisa Yomoda, even though Chisa Yomoda recently committed suicide. 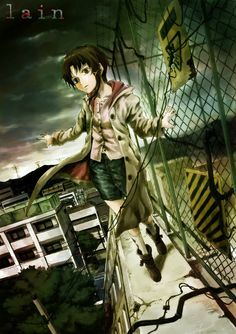 Averse to technology, Lain soon finds herself able to enter the Wired, a network system similar to the internet. From there, her life gets turned upside down as she finds herself the target of mysterious men and mixed up in a series of cryptic mysteries. Take your eyes off the subtitles for a second with either series and you may very well be lost forever. Boogiepop and Lain are both anime series that demand absolute attention, not just because of the non-linear story, but because of the subtle details that are required to figure it all out. After a string of seemingly random suicides baffles Japan, two investigators are dispatched to investigate. While seemingly random, many of the suicides have many factors in common, and it is up to these two investigators to find out what is really going on. These two series actually have really similar story lines. There is a rash of disappearances or deaths, and there are those that wish to explain it normally and those who believe something more is going on. It is your job as the audience to make your own conclusions. 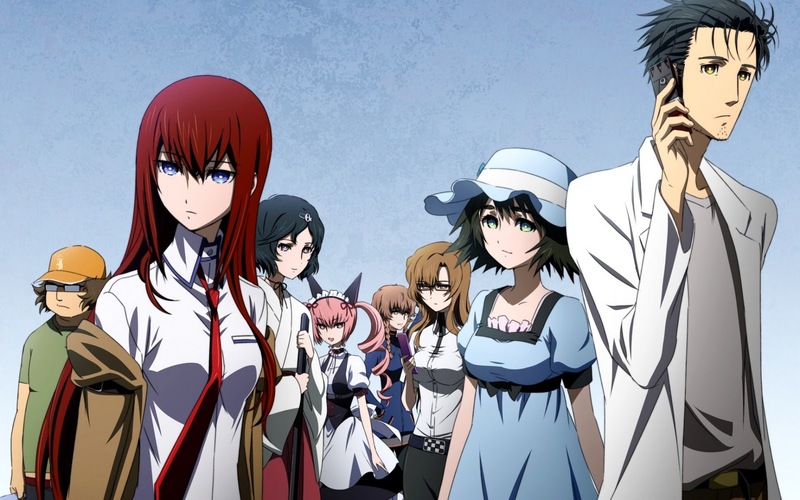 Brought together by a blog disproving the supernatural, nine unique individuals are confronted with both murder and the supernatural when decide to solve the mysteries within the city. Both of these stories tell their tales in a way that you kind of have to guess what is happening. 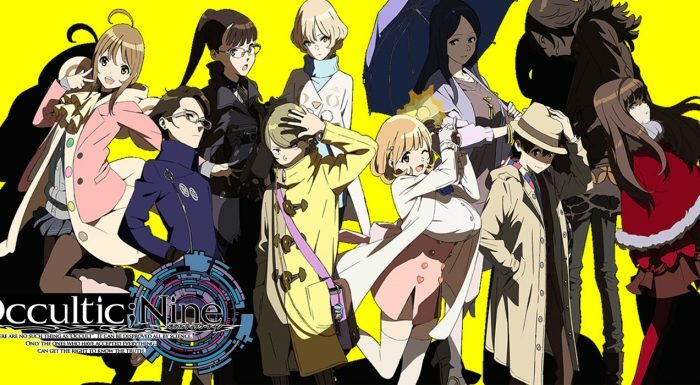 Occultic;Nine can be confusing because of the amount of characters, but Boogiepop likes to keep itself purposely vague to protect the mystery. Akira has always been a little weak and blends into the background, so when his childhood friend asks for help uncovering devils, he agrees. The pair head to Sabbath where many gather to be debauched and are possessed by devils. When the devils begin to wreck havoc in their new living hosts, Akira agrees to merge bodies with a devil in order to save is friend. Though he now has a voracious devil inside him, he still has the heart of a crybaby. What these two series have in common is really the way they are animated. 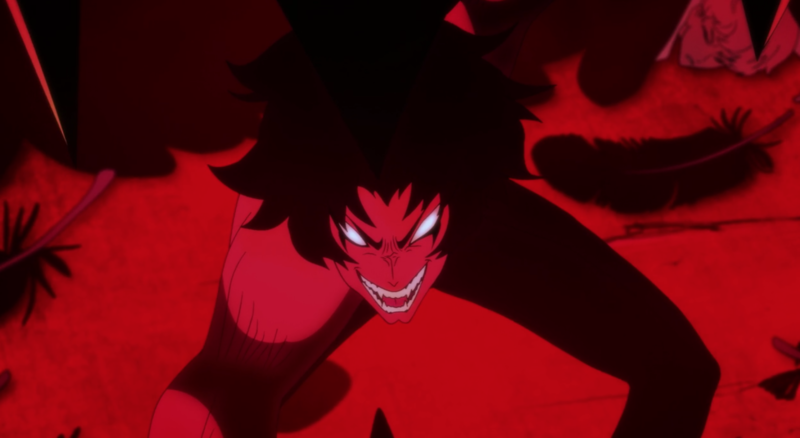 Devilman is vicious and Boogiepop is mysterious, but both of them tell their stories with animation that is experimental, but beautiful in its own right. There is an urban legend going around in Musashino City where the infamous Shounen Bat rolls around on roller blades and beats people with his golden baseball bat. Numerous reports of his attacks have been reported, but the police have been unable to catch him. As the investigation continues and more people fall victim, paranoia begins to set in. Is there something supernatural going on? Or is it just something completely explainable? 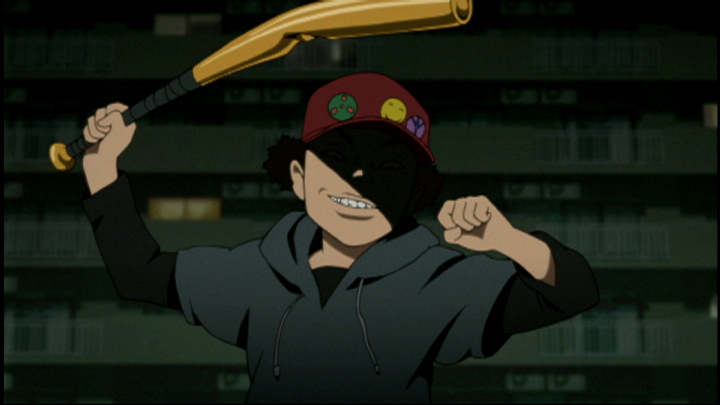 Both Paranoia Agent and Boogiepop like to keep you guessing in that regard. There is a mystery, but it could or could not be supernatural in nature. After the sudden outbreak of psychokinesis, the .01% of the population that developed it started using their powers for nefarious means. 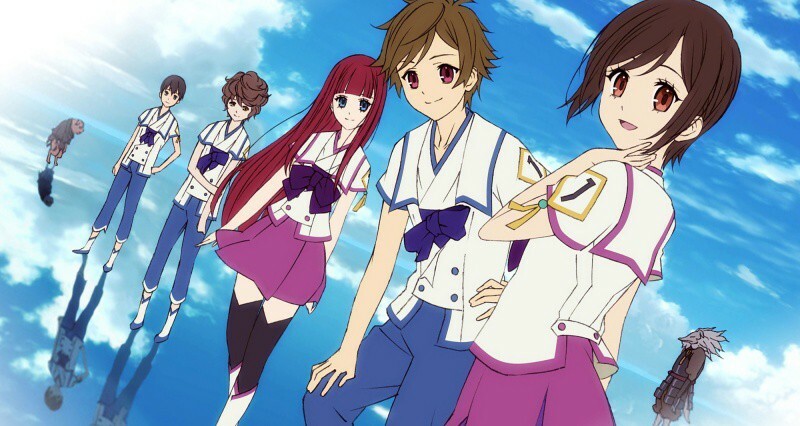 Far into the future, the town of Kamisu 66 is wholly populated by psychics with the young Saki being one of the most recent to awaken her powers. Finally she can join the rest of her friends at the Sage Academy. However, her school days are plagued with questions that threaten to unravel the dark secrets of her idyllic village. From the New World starts off with a mystery about some missing children, then it just poses more and more questions that you want to see answered. Boogiepop sits in the same vein, but with an urban setting. There is just more and more mystery that presents itself, and the anime that solves it does so with a visual feast for the eyes. In the small village of Suiten, three boys with traumatic pasts learn how to let their souls travel in between the world they know and the mysterious Unseen World. The Unseen World is one of ghosts. However, the three boys aren’t the only things coming and going from this world. Ghosts are now also beginning to pass into the real world as well. 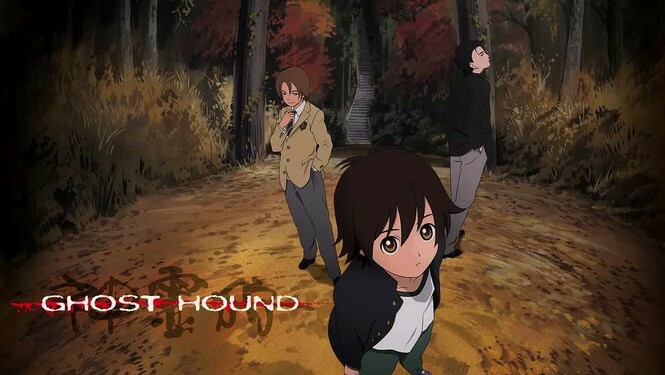 Both Ghost Hound and Boogiepop have the same atmosphere. They are mysterious, but you know that something clearly supernatural is going on. The series both have a way of drawing you in so you have to see what happens in the end. In a rickety old building in Akihabara, mad scientist Rintarou Okabe and his lab assistants work on so-called future gadgets. However, their most successful contraption to date, the Phone Microwave, a machine that can turn bananas into gel, also has the added function of sending emails into the past, thus altering the flow of history. Both series start out with a small event. After that, it continues to build towards larger issues. While Steins;Gate tackles the problems of time travel, Boogiepop maintains itself as more of a supernatural mystery. The domed city of Romdo is the last bastion of civilization, Inside, humans are assisted by AutoReiv androids in their daily life. However, when the AutoReivs start going haywire, Re-l is sent to investigate. Elsewhere, an immigrant called Vincent Law is blamed for the virus causing the AutoReivs to go haywire. Through circumstance, the pair of forced together and strike out into the wasteland looking for answers. Both series are invaded with a mystery. Something terrible is happening and there are those that set out to investigate. Furthermore, in both mysteries, it builds and builds into something bigger going on. 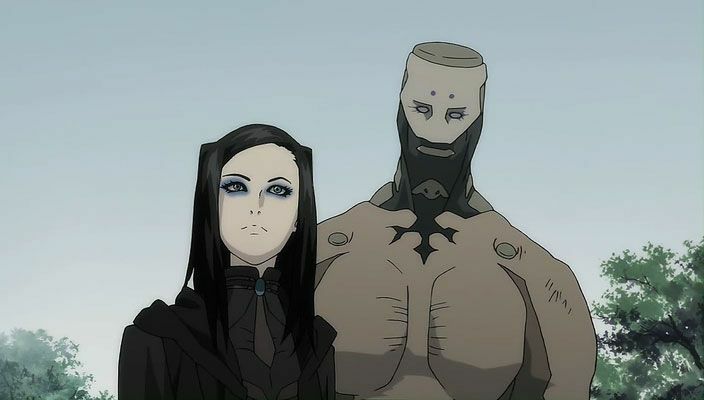 The only difference is Ergo Proxy is more sci-fi, but that doesn’t really affect the urban setting too much. Do you have more anime recommendations for Boogiepop Never Laughs? Let fans know in the comments section below.